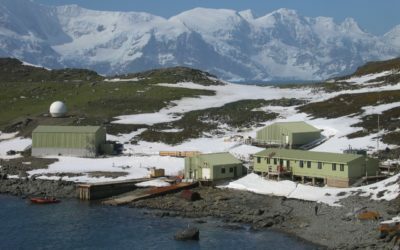 One plant species that grows in Antarctica appears to be thriving according to a team of UK scientists. 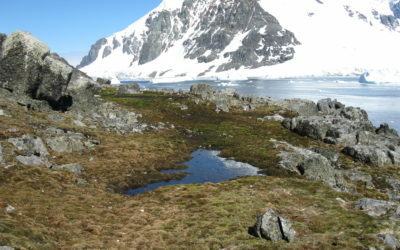 Antarctic Hairgrass (Deschampsia antarctica) is more effective at absorbing organic nitrogen from the soil than the mosses that it lives alongside. This finding has implications for understanding how the nitrogen cycle works and is published this week in the first issue of the journal Nature Climate Change – part of the Nature series. 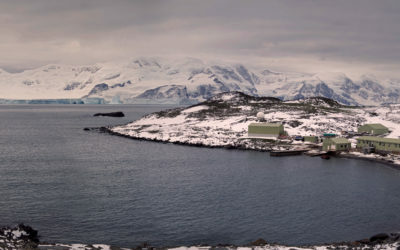 Samples were collected from the ice-free areas around British Antarctic Survey’s (BAS) Signy Research Station in the sub-Antarctic. Antarctic hair grass, Deschampsia antarctica, on moist sheltered hillside near penguin colony, Shingle Cove. Ken Richard, Terrestrial Field Assistant at Signy. Plants absorb nitrogen from organic matter that breaks down in stages, forming peptides, amino acids and then inorganic nitrogen. 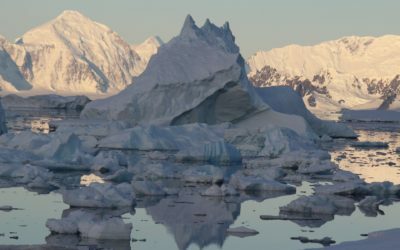 The team made the discovery that Antarctic Hairgrass uses its roots to access nitrogen directly as peptides, thus bypassing the final stage and using a shorter sequence. 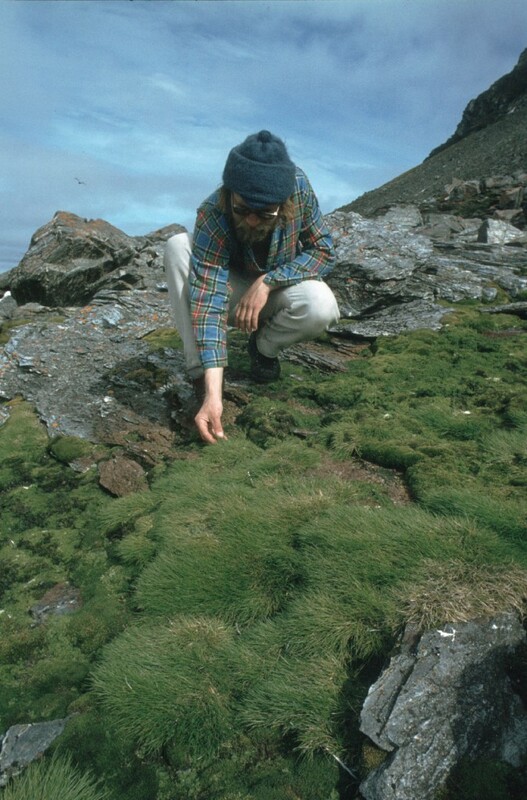 By injecting a trackable nitrogen substance into the soil under the Antarctic Hairgrass the team monitored it being absorbed by the plant. 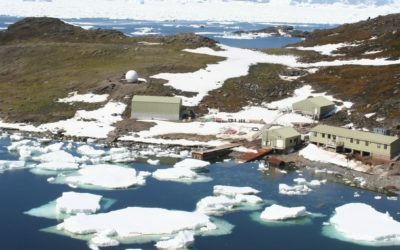 Dr Paul Hill visited the BAS Signy Research Station in 2009.  This was funded by the Natural Environment Research Council and forms part of the Antarctic Funding Initiative where university researchers can apply to carry out fieldwork in Antarctica with BAS.